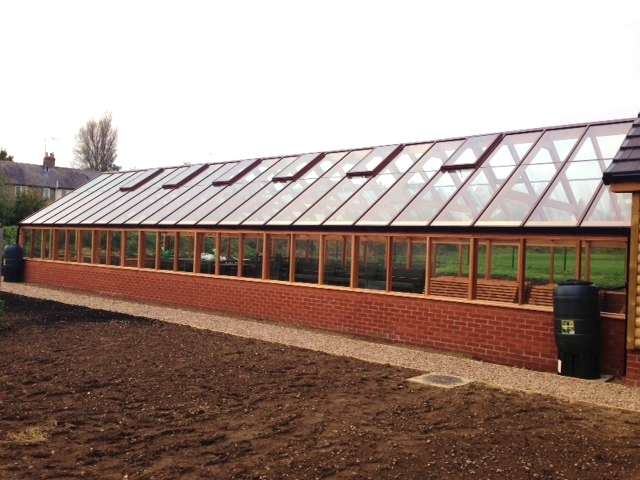 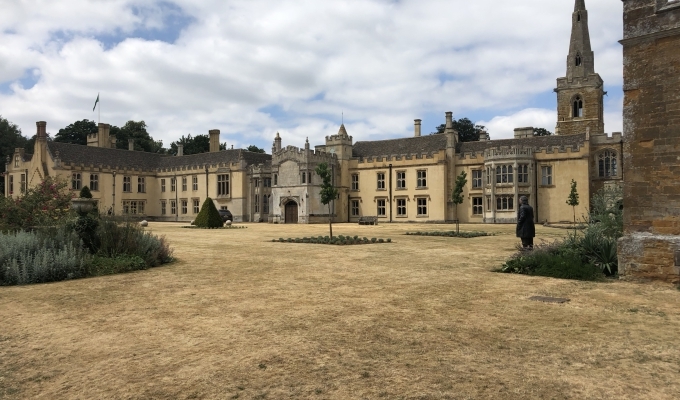 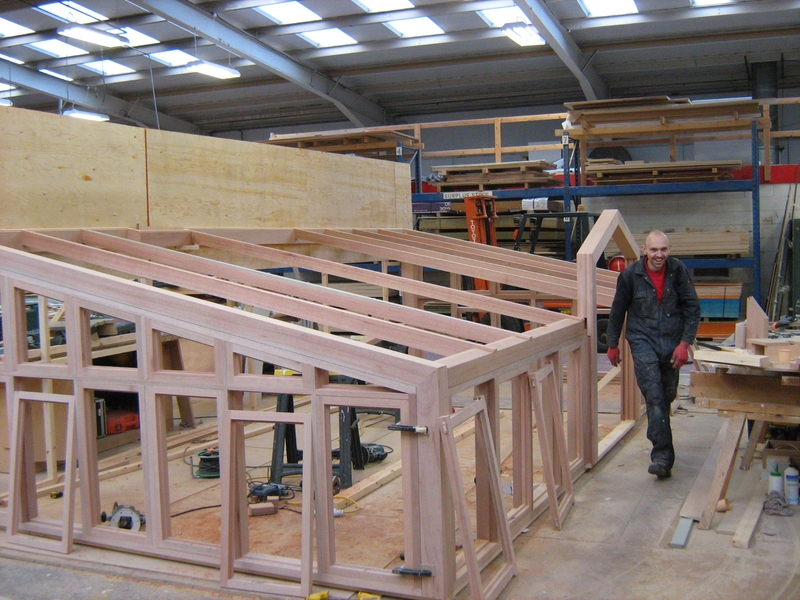 As part of a multi phased improvement scheme at New College Stamford, Lindum Joinery were asked to help design and manufacture a 19 metre long greenhouse. 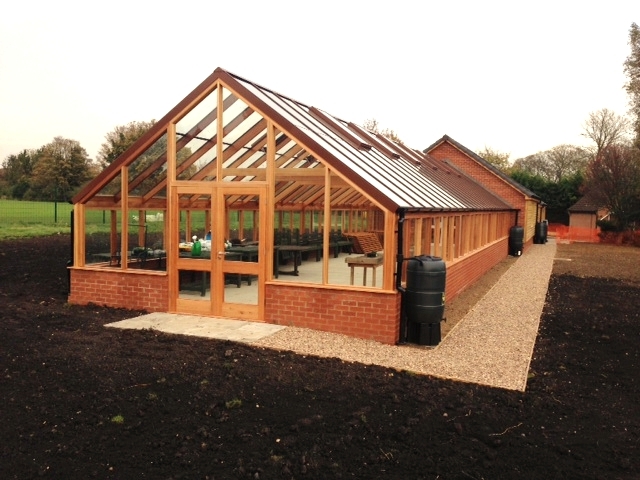 achieved significant cost savings for the client. 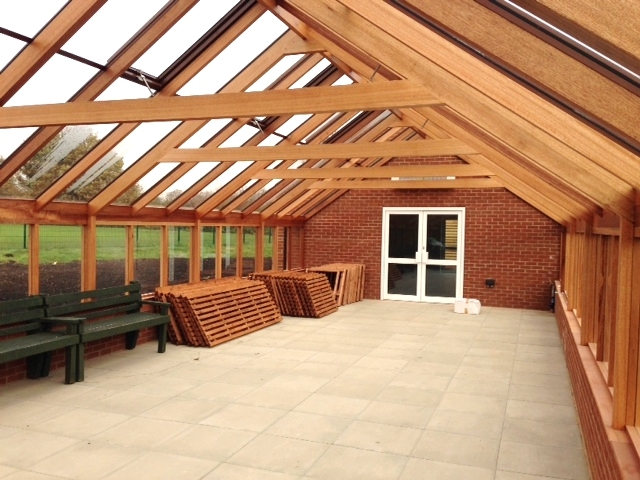 Working with the client's curriculum leaders, we reconfigured the layout providing a smaller bespoke timber greenhouse and increasing the classroom space. 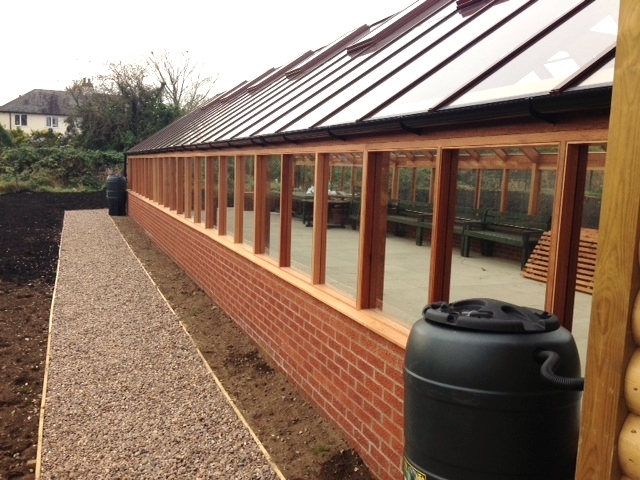 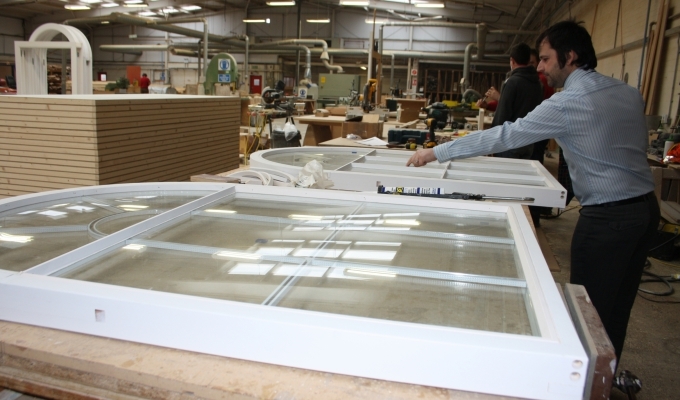 The resulting miranti hardwood greenhouse, finished in sadolin and glazed in 6.4mm clear laminated glass, was manufactured by Lindum Joinery within the strict budgetary and time constraints demanded. 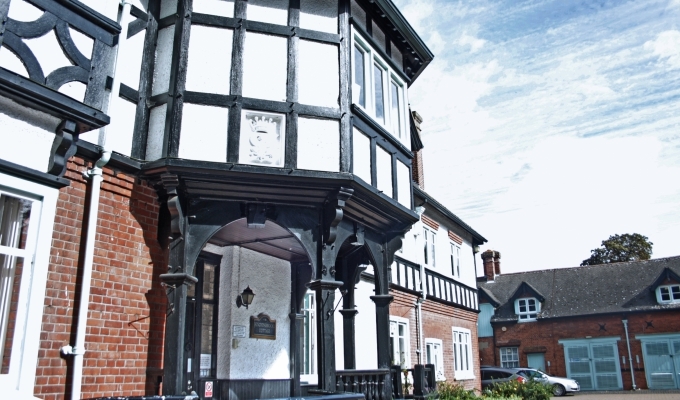 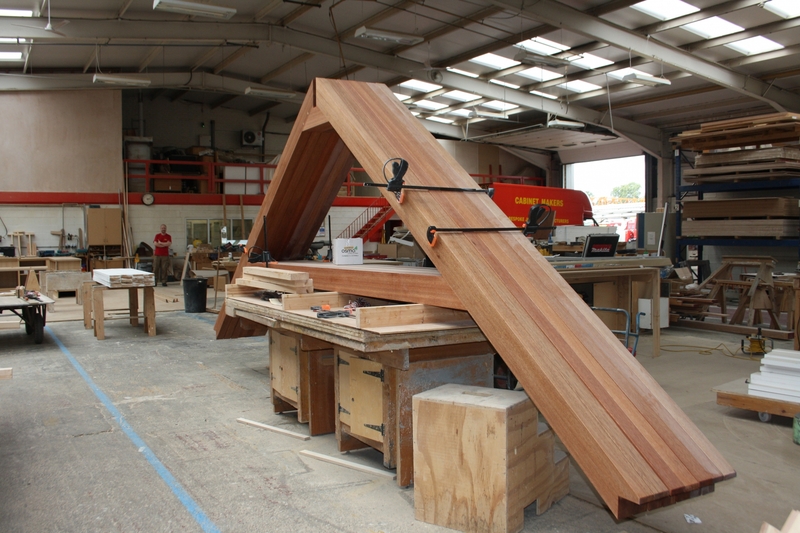 This is an example of how Lindum Joinery's understanding, expertise and experience along with a partnership working approach delivers excellent results for our clients.